A big THANK YOU to all the parents and children that made the December School Holiday Workshops such an enjoyable experience. We appreciated the positive feedback but the big smiles on your children’s faces is all the thanks we need! 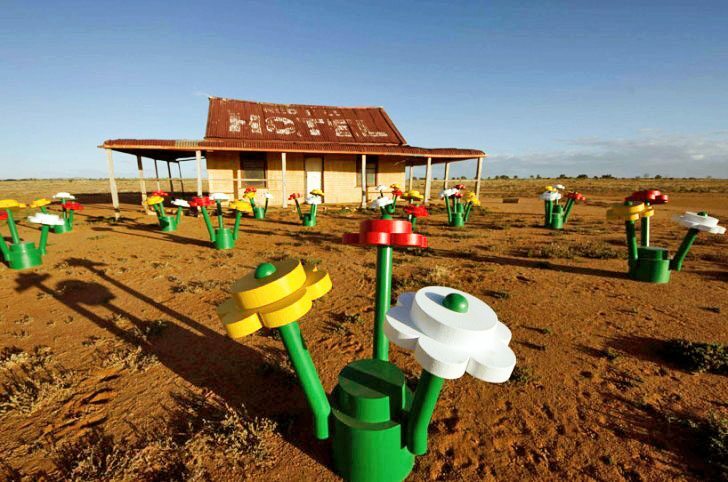 Now let’s make the April Workshops even better because EVERYTHING IS AWESOME with BRICKS 4 KIDZ®!!! With our own BRICKS 4 KIDZ® models and Creative Play, the children are always having fun at our holiday workshops with LEGO®! Our holiday activities are designed for children aged 5–12, are staffed by trained, screened BRICKS 4 KIDZ® instructors, and have the best staff:child ratio around! Our Workshops are being held at 3 locations across Logan City and the Northern Gold Coast. See you there!! Please join our mailing list to get early notice when spots are available. If your child has been to one of our workshops before, you are already on our list. 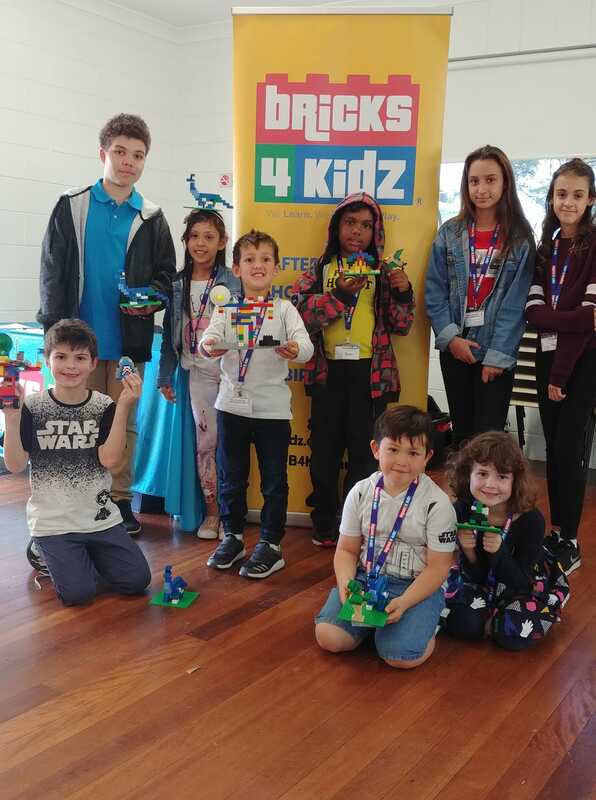 With specially-created in-house BRICKS 4 KIDZ® models and plenty of time for creative play, the kids are always having fun at our workshops. Our school holiday programs are designed for kids ages 5 – 12 and are staffed by trained, screened BRICKS 4 KIDZ® instructors. 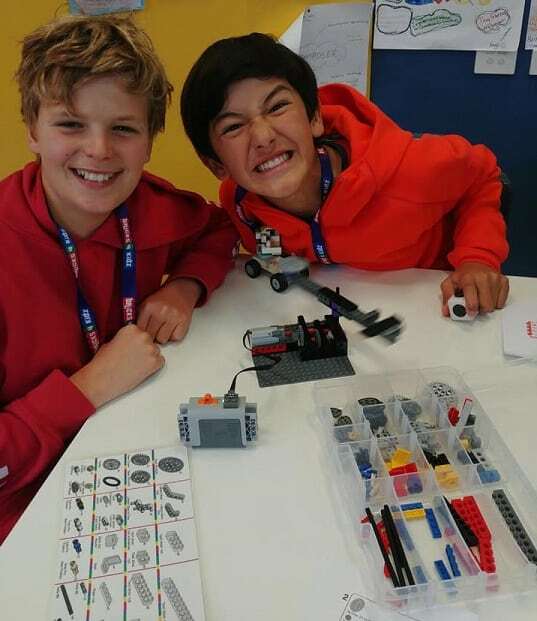 BRICKS 4 KIDZ® has the best child:staff ratio in Logan City and the Northern Gold Coast! We never have more than eight children per staff member – the best staff:child ratio in Logan City and The Gold Coast! 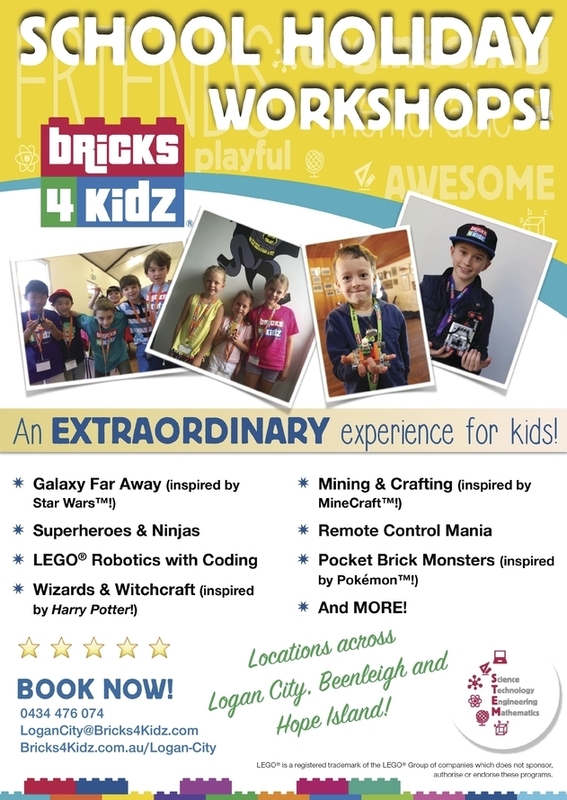 Check out our BRICKS 4 KIDZ® School Holiday Workshops at Locations all around Australia!